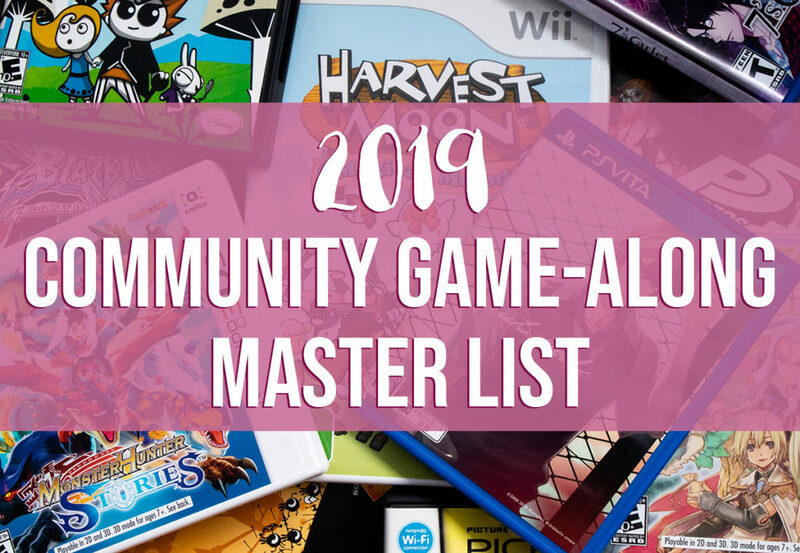 It’s time to announce the twelve Community Game-Along themes for 2019! Got a massive gaming backlog but don’t know where to begin? Itching to try a new style of video game, but have no idea where to start? That’s where the Community Game-Along comes in! Each month of 2019 will center around a different theme, be it a game genre, series, or developer. 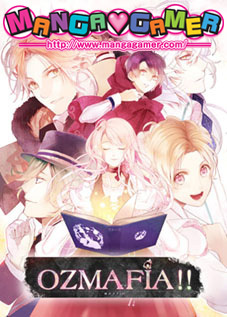 To participate in the monthly Game-Along, just pick a game that fits the theme to play during the month! If you want to take your participation to the next level, write a blog post or review, record a let’s play or podcast, stream your chosen game, or whatever else you can come up with! The more we get folks talking about the Community Game-Along, the better! I’ve also made a handy image version for you to quickly reference or share in posts you make related to the Community Game-Along! 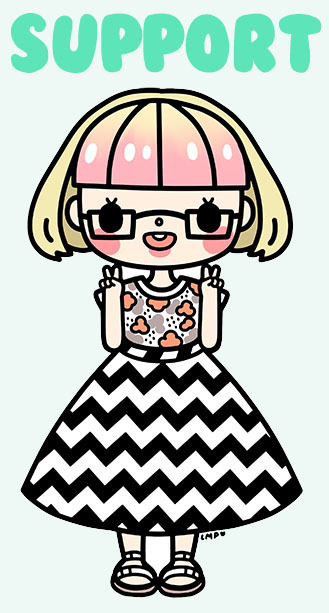 Feel free to use it however you like! This is my 6th year hosting the Community Game-Along, and I’m planning on 2019 to be the biggest one yet. That means more participation, more coverage, and more… giveaways?! Stay tuned to find out! 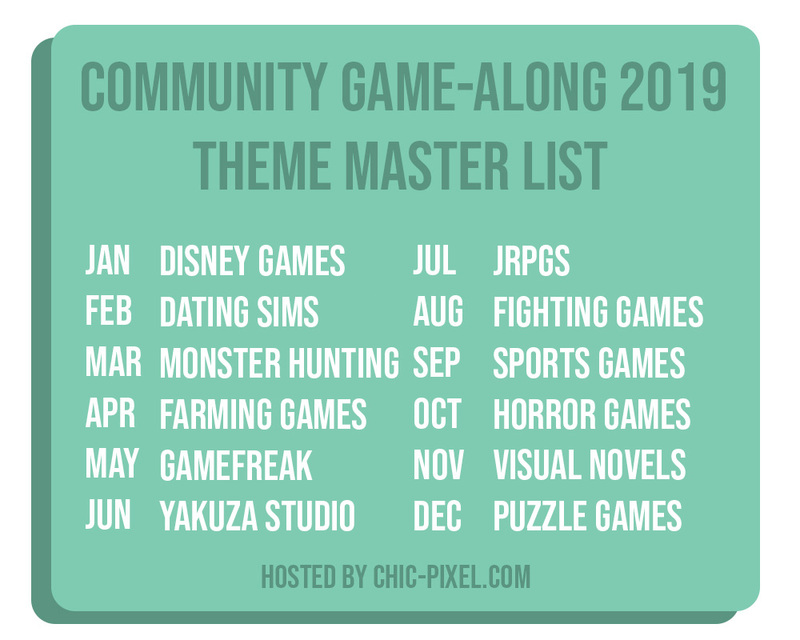 Last but not least, a huge thanks to the members of the Chic Pixel Pals Discord who suggested themes for 2019! If you’d like to join the conversation over in the Discord, fill out this form to receive an invite!